Grilled Cajun Corn – Damn, I Can Make That! 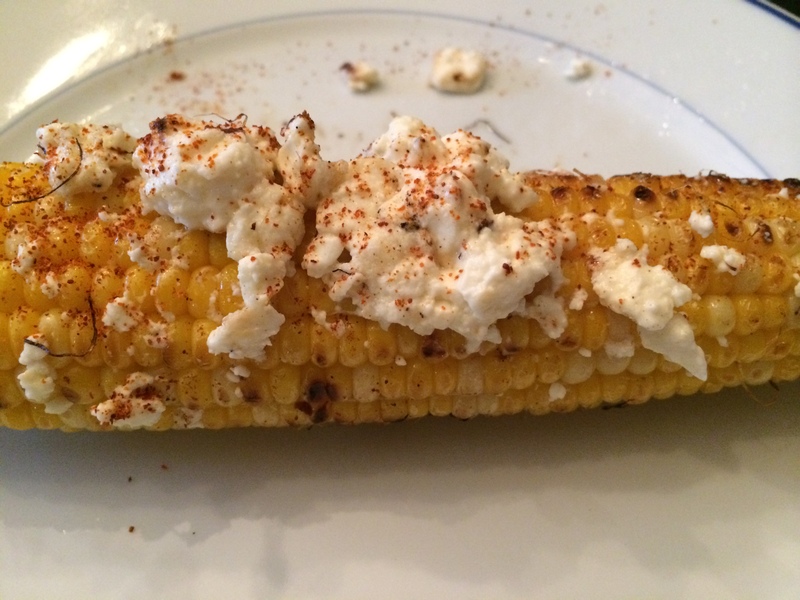 This entry was posted in Sidekicks and tagged Bar Taco, cayenne powder, chili powder, contija cheese, corn on the cob, feta cheese, lime. Bookmark the permalink.